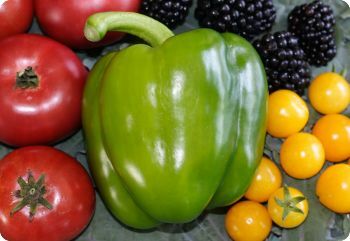 We have a delicious selection of heirloom vegetable seeds, including more than 100 heirloom tomato seeds. Heirloom vegetables have been grown and loved by generations of gardeners. Vegetable seeds are open-pollinated and non-GMO. Flowers for Beneficial Insects -- Support your local ladybugs and lacewings. Vegetable Planting Schedule -- Keep track of when to plant vegetables.